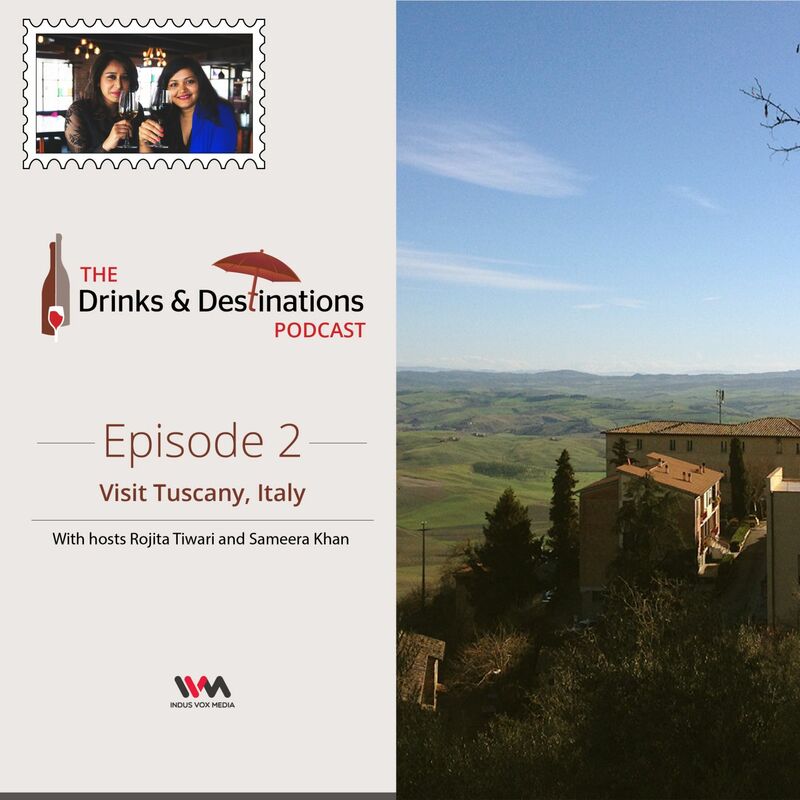 The first travel special episode of The Drinks & Destinations podcast is about the idyllic picturesque Italian region, Tuscany. Food, wine, handcrafted and bespoke design shops, the culture and of course the breathtaking views.The hosts Rojita & Sameera will take you on a memorable journey to one of the most favourite European destinations for Travelers from all around the world. The famous Tuscan cities Florence, San Gimignano, Montepulciano and Montalcino and their wine connections. Explore it all.